Dec. 1st -Jan. 27th — 6 game reg reason schedule with all teams making the playoffs• Regular season end date may change if we run into any weather related issues during the season. NO games played on the weekends of 12/22 or 12/29. 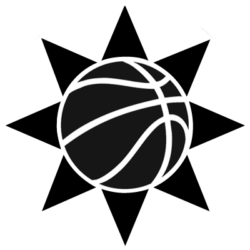 Teams will be required to play 2 games in 1 weekend at least once during the season.- Saturday/Sunday– 1/27 playoff weekend. Time/day, skip weekend/double up and other requests will be considered for each week. Schedule is provided week-to-week to accommodate dual sports and other requests in order to avoid forfeits. See flyer for complete details. Games will have 14 minute stopped clock halves for 6th grade and under. 16 minute stopped clock halves for 7th grade and up. High school rules apply. No gym admission fees. Games at various Fairfax County High School & Middle School gyms. Note: All teams are required to pay the mandated fees by Fairfax County ( $55 team participation fee which includes a $5.50 processing fee to the Stars). 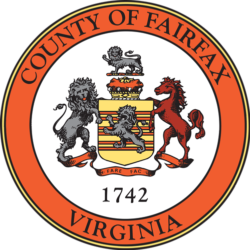 If a player does not reside in Fairfax County, they must also pay $30 out of county fee. A team participation fee is mandated by the Fairfax County government and is required for team registrations associated with leagues, tournaments, and other activities. The Fairfax Stars are required to collect the participation fee. $49.50 is collected on behalf of and is paid directly to Fairfax County and $5.50 is an associated administrative fee. 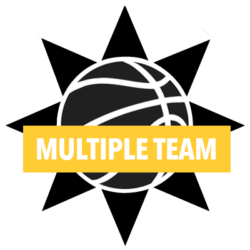 In addition to this fee required for team registrations, any participating player who resides outside of Fairfax County must submit a $30 out of county fee. 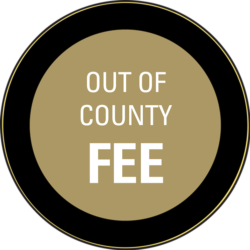 The Fairfax Stars are also required to collect that fee and submit to Fairfax County.